3 Details on What Affects Your Car Insurance Premiums? Car insurance calculator is a very convenient tool that assesses your car insurance needs and calculates your rates as per your input. You may get many quotes by using the same variables and compare easily. Ratelab’s car insurance calculator is the ideal solution. Our Ontario car insurance calculator can help you determine the best rates for your car insurance, potentially saving you hundreds of dollars annually. Enter your postal code above and compare car insurance quotes from over thirty companies for free–it only takes three minutes! You’re under no obligation. Vehicle profile, safety features and theft rating for your vehicle as per CLEAR. The make, model and year of the vehicle. Apart from the above, government rules, taxes, healthcare cost, towing expenses, repair costs and insurance fraud also influence insurance rates. Details on What Affects Your Car Insurance Premiums? Your insurance company may assume the risk for your vehicle in the event of an accident. Hence they have a good look at the likelihood of a big claim. It will let them gauge the odds if you have past accidents on your driving record. A higher occurrence of accidents would put you in a high-risk zone. Apart from collisions, any traffic violations and criminal convictions could drive your rates up. If you have a spotless record you get good rates. If you are a responsible mature driver who steers clear of accidents then it will impress your insurer. They look at your gender, age, and marital status; as per certain claims data, female drivers are safer than male. A driver who is less than 24 years may expect higher rates than someone who is older with a good driving habit. Whether you live in a remote are or in a busy city, your insurer may look at it from a risk perspective. A high theft rate, burglary or break-ins in your locality are going to put you in a high-risk category. So, even in the same province, different cities may have a variable rate as per risk rating of the postal code. The make, type of model and age of your car matters a lot when it comes to insurance rates. The CLEAR rating of your car will also show the theft risk to your insurer. They rank your car as per the likelihood of someone stealing it in the near future. Your insurer has to consider the cost to replace or repair as the higher the vehicle value the more the risk. At the same time, a relatively cheap car may have a high insurance rate due to a bad CLEAR rating. This means that it is more prone to theft or accidents. If you commute to work, for business purpose or just for your pleasure it will all matter to your insurer. The average yearly mileage on your car and your driving times can affect rates too. So, the more time you or other listed drivers spend behind the wheel, the more opportunities exist for a collision or violation as per your insurer. They consider that when a car is on the road often then there is more risk for accidents. In case you have never ever made an auto claim then you get plus points for that. Insurers also consider that drivers with continuous coverage without gaps are less likely to cause an accident. Provinces and Canadian territories do vary in regulations for calculating car insurance rates. Especially, for Ontario since private insurers set the rates a lot depends on their discretion. The FSCO strictly regulates and approves fair rates so that insurers do not inflate prices beyond reason. Each insurer has their own formula and rates differ as per various criteria. There are many myths that you may believe could affect your car insurance rates and the following list may surprise you. This is not true for the first time but if you get into a habit of convictions in a short time then it may raise your rates. Your parking tickets may not increase your rates but if you have always ignored then it may. When you have many unpaid parking tickets, it may all add up and could trouble you when you renew your license or permit. Insurance companies do not care about the color of your car but definitely look at your vehicle profile. This is not true as insurers consider other factors about your vehicle but the number of car doors is not primary. It is not necessary that economy cars may cost less to insure but it depends on other factors too. If your luxury car has better theft deterrent systems, safety devices, crash avoidance technology etc. then that car may get a good insurance rate too. Some insurers in certain provinces such as Ontario and Quebec may give you a discount when you fix a telematics device in your car. However, if you have bad driving habits your insurer may not increase your rates as per regulations. 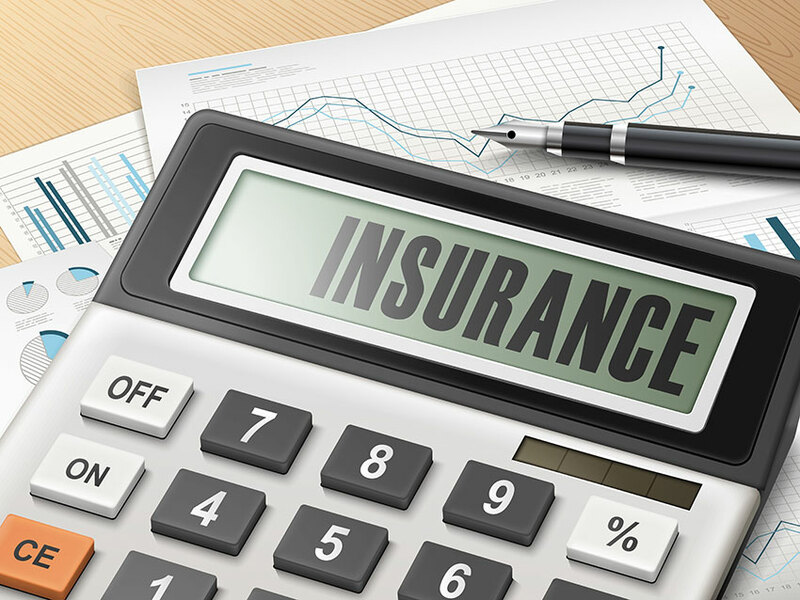 No two insurance companies follow the same formula to calculate your premiums. Everyone has their own secret recipe and your unique information affects the way your premiums shape up. It is no secret that Ontario has one of the highest car insurance rates in Canada. This is due to the actual evidence that insurers use as per claims statistics and insurance fraud on the rise. So, if you did not explore your options and just simply renewed your insurance then you may lose out on a chance to save. A car insurance calculator is an effective tool that helps you to easily shop virtually and compare rates from multiple providers. Your rates may change year after year as per various factors. When you plug in your unique data into the calculator it gives you the quotes from many providers. Then you know how to assess your requirements and save on your premiums with the best coverage level. Using a car insurance calculator in Ontario every year before renewal could help you to save up to hundreds of dollars. Some car owners shop for insurance by conventional methods such as contacting agents by visiting them or over the phone. There are others who are savvy with not just their money but also time and technology and use a car insurance calculator. If you could get multiple quotes from the comfort of your home in just a few clicks then why not use a car insurance calculator? You may use the online tool and get the best estimate for your unique car insurance need. Fill out your vehicle, personal and claims information only once and you can calculate the rates from dozens of insurance companies. The online website will take up the information that you fill out and shop on your behalf. Compare and benefit from the variety of options so that you are under no pressure. They have many insurance companies on their board and negotiate for your rates. You may save time, money and a lot of effort while choosing your best insurance option. The seamless and convenient online process helps you to take a good decision. When you use the car insurance calculator you are aware of the factors that affect your rates and how to drive them down in future. Most importantly it is a FREE car insurance calculator tool, you have nothing to lose. Each quote is very specific to the details input by you in the calculator. 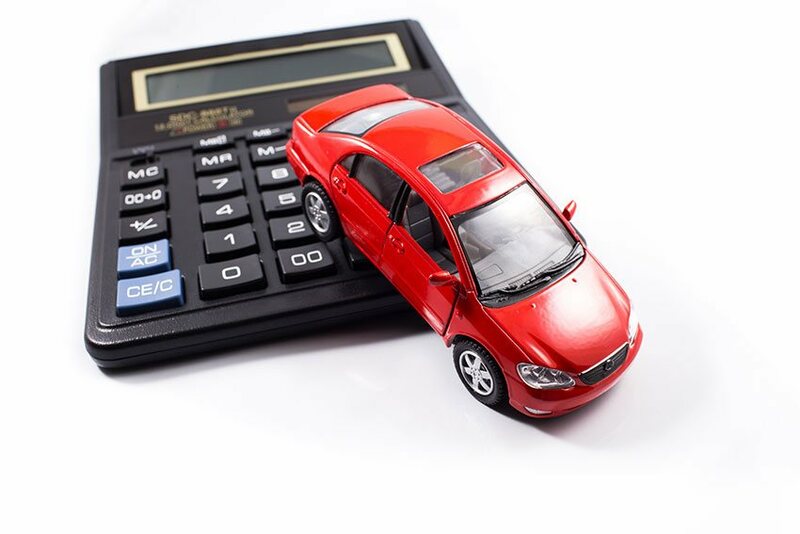 In order to calculate your car insurance premiums using the auto insurance calculator, you may need the following information. Location: Your postal code holds a lot of weight when calculating insurance rates. Driver License: The driving license will show your experience and personal information. 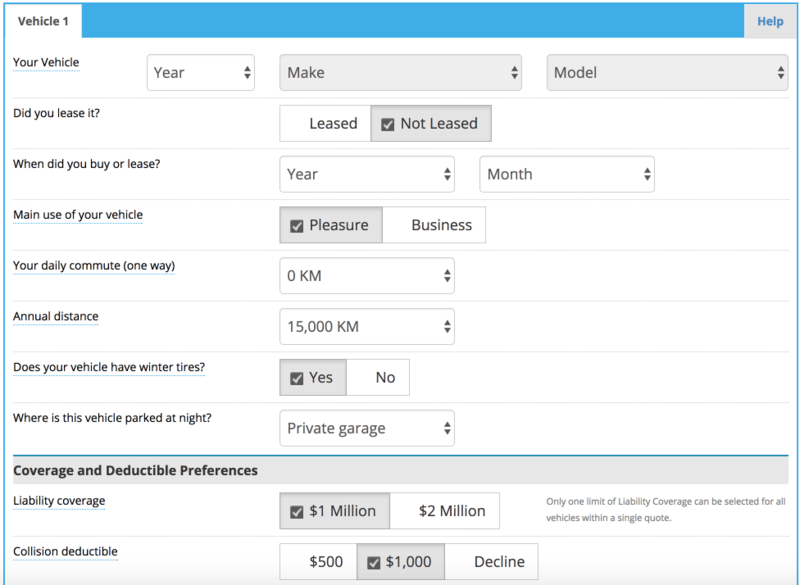 Vehicle Profile: The value, make, type, age, and model of your car will change rates. Claims history: If you had any past claims that may increase your rates. Violations or tickets: These would also negatively affect your rates. The level of coverage and deductible amount: The type of coverage and deductibles would change premiums. Higher deductibles would lower your premiums. Any optional coverage or endorsements: This is an additional cost for getting more protection and customized coverage. Discounts or professional associations: If you are a member of a professional association or armed forces, you may get a discount. It is very easy to use the Ratelab car insurance calculator and just follow the below steps. To begin the calculation, you may enter your postal code above and click on compare for free quotes button. Step 1: The next screen will ask you to enter your vehicle details very specifically. It may ask you if you lease your car, the main purpose, and annual mileage, if you use winter tires and your car’s parking spot. 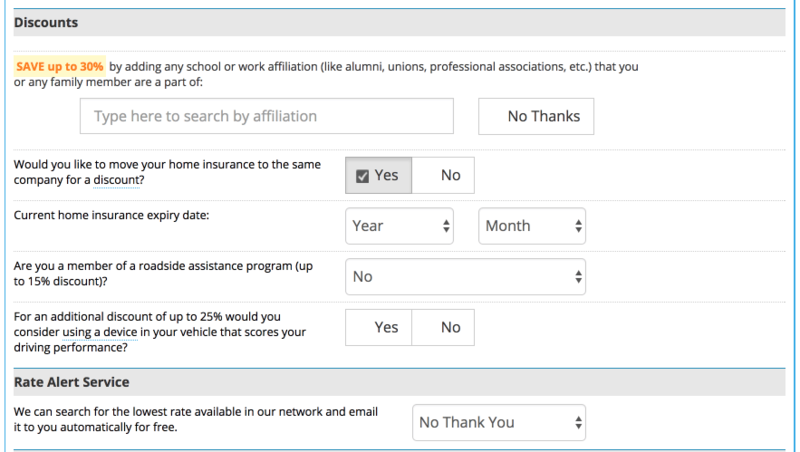 On the bottom part of the same screen, you may choose your coverage level and deductibles. At this point, you may choose to add another vehicle and click on continue. 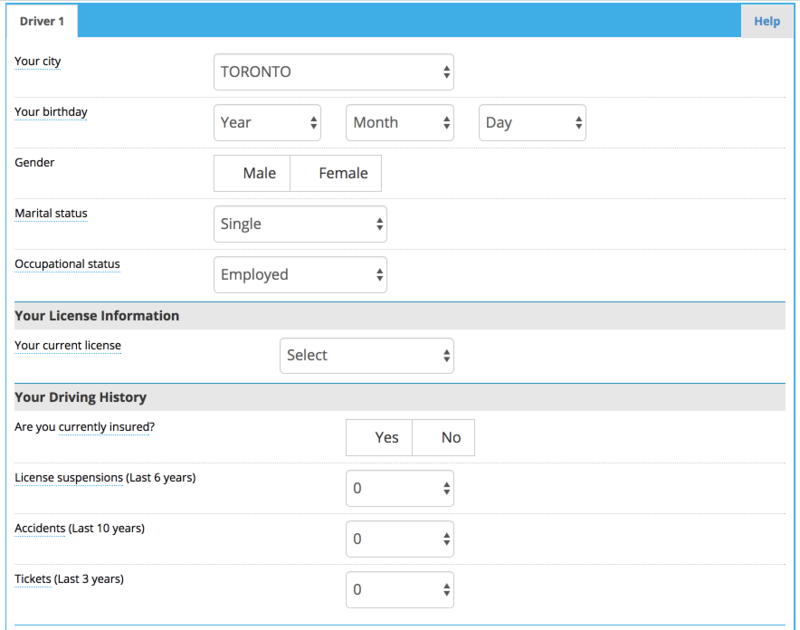 Step 2: The second screen will ask the personal information of the driver such as age, gender, marital status, and occupation. Thereafter, you need to enter the license information, driving history and current insurance. It may also ask for any gaps in coverage, the length of insurance, suspensions, accidents or tickets. At the end of this screen, you may choose to add more drivers to the policy and click continue. Step 3: The third screen will determine your applicable discounts. It will let you enter any professional associations, bundling offer, roadside assistance membership and if you want to use telematics. Then you may choose to get the best rate options free as an email once in every 30/60/90 days. If you agree then you may enter your name and email address. You may also choose to get subscriptions and click continue. Wait for a couple of seconds and you see your best annual rate on the fourth screen with at least 15 quotes to compare. You may choose to give your phone number and unlock the rates and insurer details. An insurance advisor may contact you as per your choice or you may follow up to finish your car insurance shopping. It’s that simple! Collect all your information and be ready: You may need to gather all the relevant information for your car insurance ahead of time. It may not be time savvy if you are scrambling around for paperwork while using the car insurance calculator. So, keep your driving license, claims record, insurance details, other driver and vehicle information handy. Know how much insurance you need: When you are pretty confident about how much coverage is adequate for you then choosing limits is a breeze. This helps you to tweak other factors to check how it affects your rates. This also applies to how much deductible amount you may afford. Don’t focus on just the price: Apart from the lowest quote, you may also want to see if other factors are comparable. Price is not the only factor to consider a quote and you must ensure that you have sufficient coverage and policy limits. In Ontario, as per FSCO, it is mandatory to have active car insurance if you own a vehicle to drive on the roads. You must carry third party liability up to minimum $200000 and this covers property damage as well as bodily injury. Other mandatory coverage includes Direct Compensation Property Damage, Statutory Accident Benefits coverage and Uninsured Automobile Coverage. Apart from these you may purchase additional coverage for more protection and increase your policy limits. Ontario has a no-fault insurance basis so if someone damages your car you may file a claim with your insurer. The other driver could claim from their insurer. Though it is the easiest and quickest method to lower your premiums, a high car insurance deductible may not be for everyone. If you live on month to month paycheck with no substantial savings then choosing a $2000 deductible may not work. Sure it could save your premiums but at claim time you may not be able to afford it. A benefit of choosing a high deductible is that you drive more responsibly and do not claim often. You may pocket the repair expenses of $500 rather than pay a $1000 deductible and thus have fewer claims. The best way to choose your deductible would be to select one that you can afford and also reduces your premiums. Though Ontario has a higher cost of car insurance, it is possible to get better rates as per your specific needs and profile. Read on for some tips that could help you save money. If any vital factors that may affect your insurance changes then do not wait until your policy renewal. This gives you enough time to take a wise decision and not rush. Once you ask if you may qualify for any discounts then you may be amazed at the options. Every insurer has a list of discounts and if any applies to your situation then why not benefit from it and get some savings. You never know if your occupation, professional association or some membership could get you discounts. New young drivers may get a reduction in rates when they complete a Ministry approved driver training program and notify their insurer. This training helps drivers to drive responsibly to be safe on the road and avoid collisions. When you bundle your car insurance with the same insurer that you have your home insurance then you may get a discount. You could save anywhere from 5% to 15% on your car insurance or on both policies. You may also get a discount by buying insurance policies for your motorcycles, RVs or even tenant insurance from the same provider. It is more convenient and easy to manage when you have all your insurance at one place. There are many insurance companies that offer from 2% to 5% discounts when you install winter tires. In Ontario, it is mandatory for insurers to give you a discount when you fit approved winter tires. It is safe for winter driving conditions and also helps you to stay away from dangerous collisions. Be safe and also save. 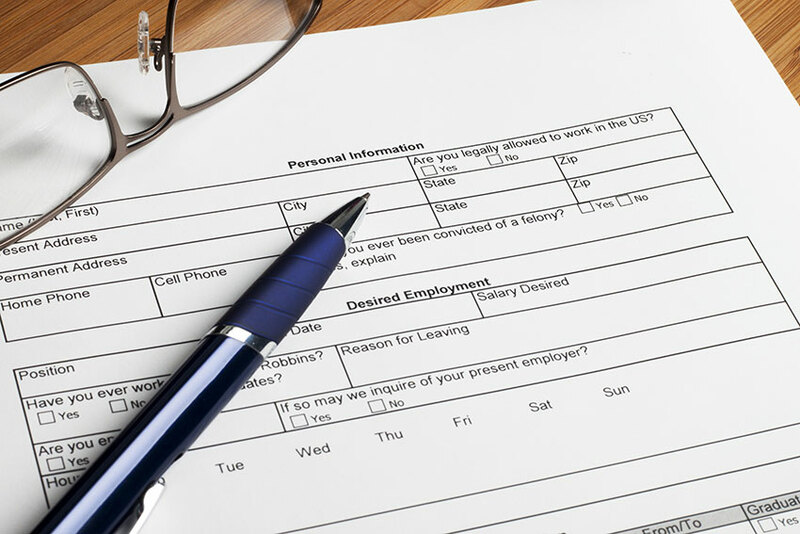 Most insurance companies do charge you the extra administrative charges if you do not pay annually. So, if you choose to pay annually then you may save that cost that easily translates into a discount. When you are in a position to afford an annual payment then you may do that once a year and save. Your driving record may be a big factor for your insurance rates. When you have violations and traffic tickets then this could keep your rates high for up to 3 years. Accidents stay on your driving record for up to 10 years and increase your insurance rates. So, stay safe and drive responsibly to keep your driving record spotless as that could save your premiums. You may get lower premium rates when you increase your deductibles. At the same time choose deductibles that you could afford in the event of a claim. This could help you to save anywhere from 5% to 10% of your premiums. If you drive an old clunker then it makes no sense to have Collision to add to your premiums cost. It is simply not worth when you may replace your old car for $1200 with a collision deductible of $1000. The CLEAR rating will also affect your insurance rates if you drive a car that is popular among thieves. Your insurer may charge you more for driving a high theft prone car. *Methodology: We used a sample profile for a male driver aged 30 years with his own vehicle having mandatory coverage. He drives a Honda Civic 2012 car. With an average mileage of 5000 – 8000 km per year to commute to work. He has a clean driving record history of 5 years with no accidents or collisions. We surveyed the Ontario car insurance prices for the purpose of illustrating. The ranges in quotes based on driving record, location, and other criteria. To get a customized quote, enter your postal code above.